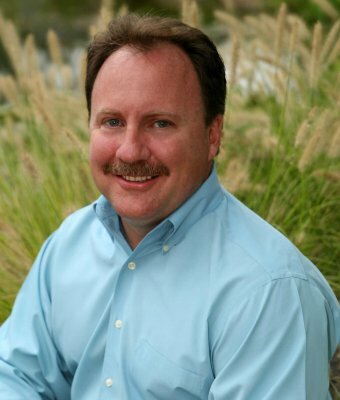 Neil McNerney is a Licensed Counselor, Professional Trainer, Community Speaker, and Author. 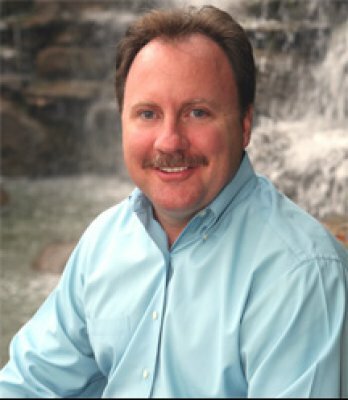 He has worked with parents for the past 25 years as a school counselor and in private practice in Reston, VA. He serves on the faculty of the Virginia Tech Graduate School of Marriage and Family Therapy, where he teaches courses on counseling children and their parents. 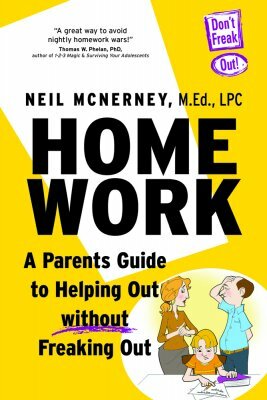 Neil is author of Homework – A Parent’s Guide To Helping Out Without Freaking Out! which is a guidebook based on his 25 years helping parents become the best leaders they can be. 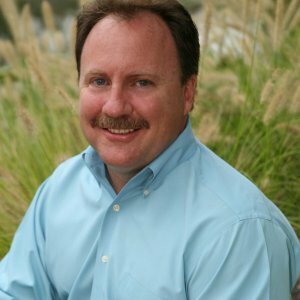 Neil speaks nationally on many family and school topics. His activities have brought him to 30 Loudoun County schools, where he has spoken to parents and staff on the topics of parenting, discipline, homework, the teenage brain, and leadership. Neil and his wife, Colleen, have two children, Max 14; and Shannon 12, who attend Blue Ridge Middle School. His kids provide him with plenty of opportunities to be humble and to remember how hard parenting can be. "If You Build It, Will They Come? Increasing Parent Participation at School Programs"
"Burnout Prevention - It's More Than Just Self Care"
"Neil is a gifted communicator, able to introduce ideas in a way that make perfect sense out of complicated dynamics, and leaves parents feeling renewed and ready for action. Neil is a professional worth watching and learning from. I know I have." An important consideration for me as I envisioned the theme and aspirations for this event was a keynote speaker whom the audience knew and would relate to at an early morning hour. The initial evaluations of you as the keynote speaker reflect a very high rating. Neil, you certainly delivered! Neil, I respect the work you are doing to provide professional development to professional counselors in a variety of settings. I have attended your sessions and find your presentation style engaging and informative. Homework - A Parent's Guide To Helping Out Without Freaking Out! "Homework Book Club" and "Leadership Through Admiration"
Homework- A Parent's Guide To Helping Out Without Freaking Out! Neil McNerney, a licensed counselor and parenting expert, will show you ways to help your child do better in school without arguments, yelling, or guilt. In his 25 years working with school-age children and their parents, Neil McNerney has developed a simple and powerful approach that will increase achievement and decrease aggravation! Neil will guide your group through a simple process to find a way to help your child based on which faulty coping pattern your child is using. You have developed your workshop, copied handouts, and prepared your notes.How do you fill the seats? Although there is still a place for one waycommunication, we now have more powerful ways of recruitingparticipants. This workshop will give school counselors a recruitmentmodel that goes beyond one-way communication. We have been looking at burnout prevention from the wrong perspective. Neglecting our self-care is just a symptom of other issues; it is not the cause of burnout. Focusing only on self-care will never get to the primary issue of burnout. Neil will share his model of burnout prevention that has its roots in relationship theory. When we can begin to understand our job through the lens of a relationship, we then have the tools to reduce burnout. The Teenage Brain -Temporary Insanity?! Neil McNerney, a licensed professional counselor and parenting expert, will share with you an easy-to-understand model of what’s going on inside your teen’s head. Most importantly, he will give you specific ways to deal with your teen without losing your own sanity!